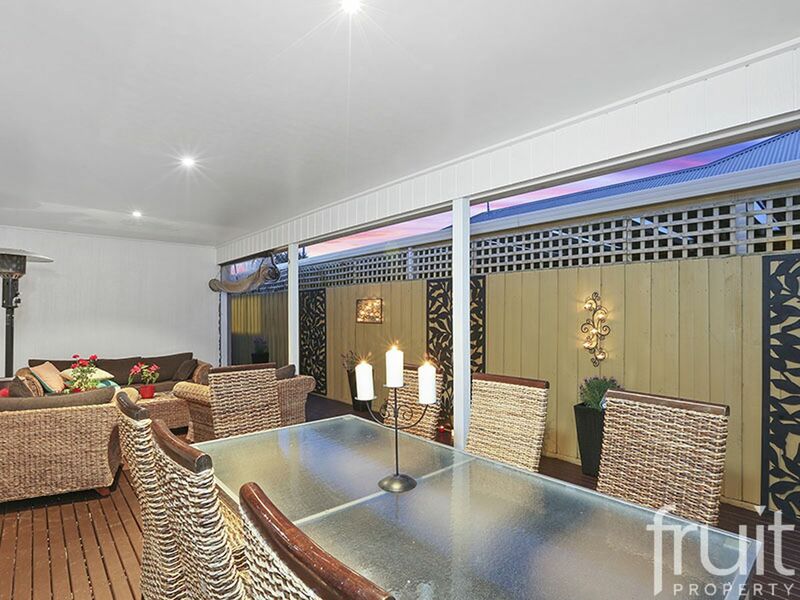 PRICE TO SELL THIS WEEKEND! 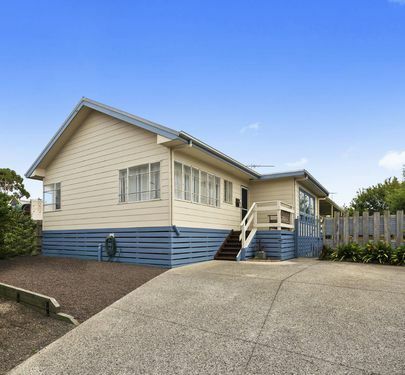 - A coastal family home – just minutes to the beach. 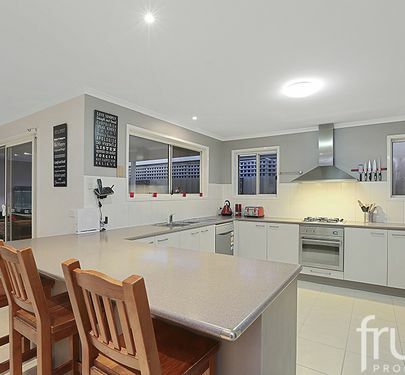 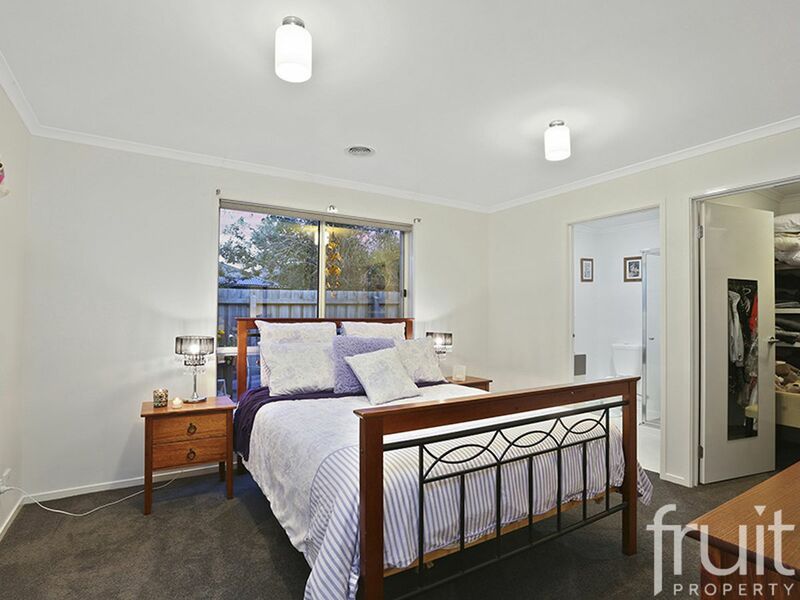 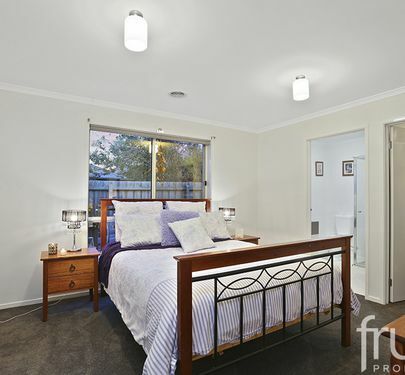 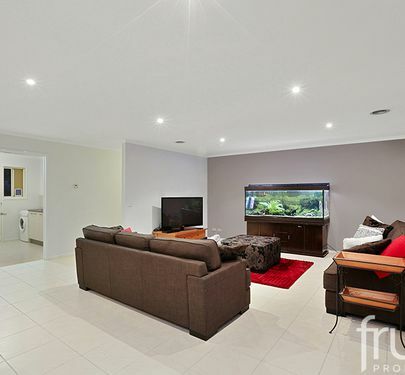 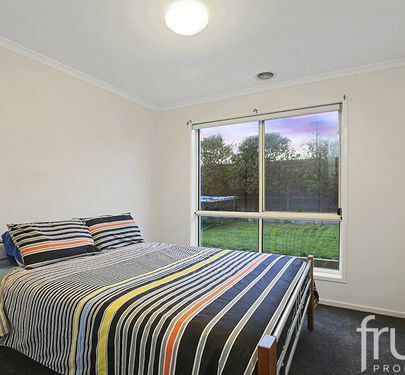 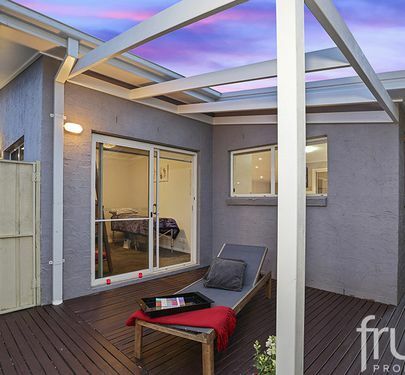 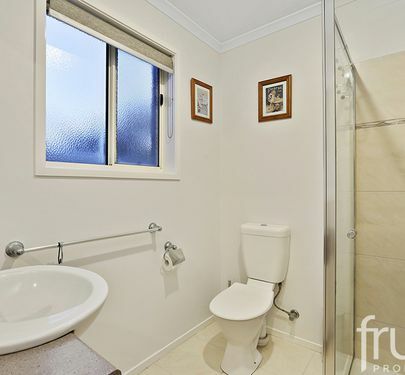 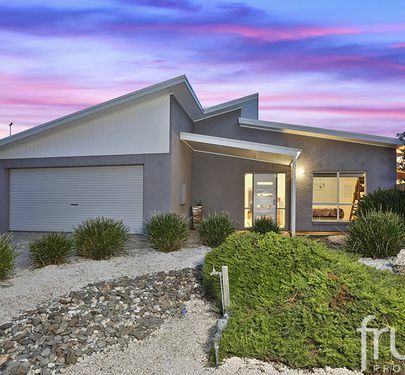 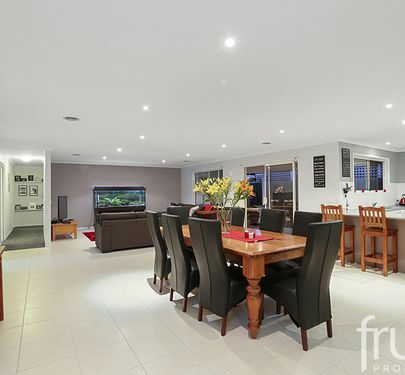 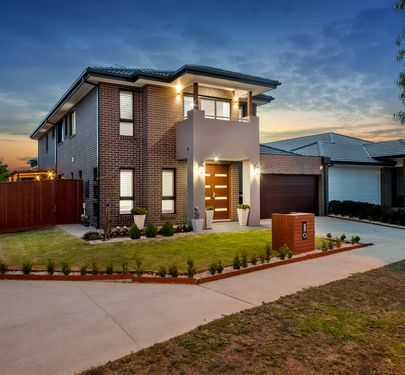 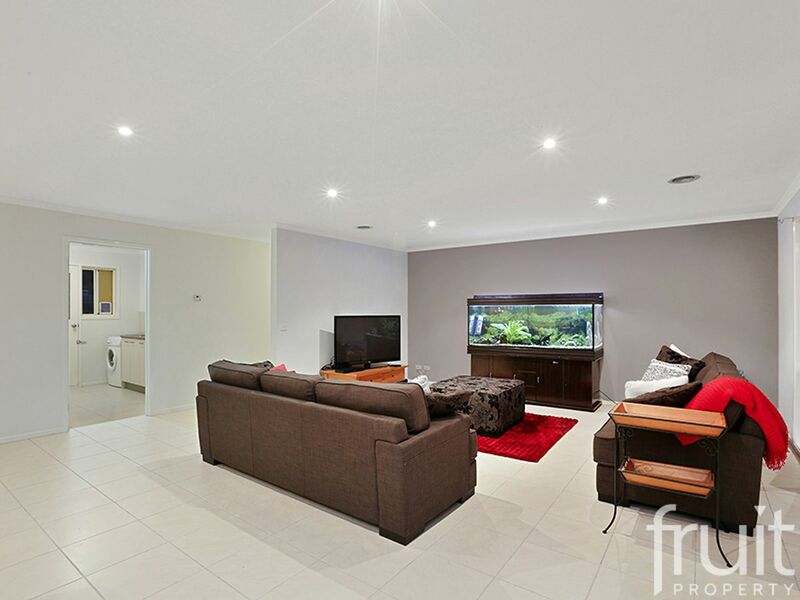 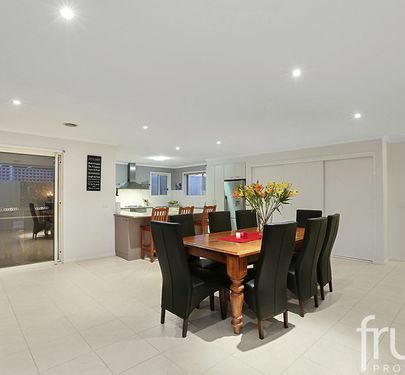 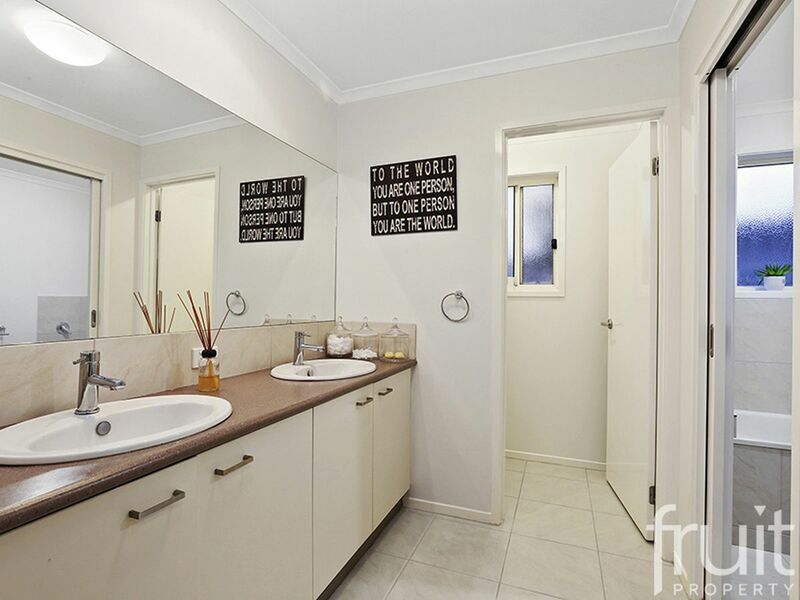 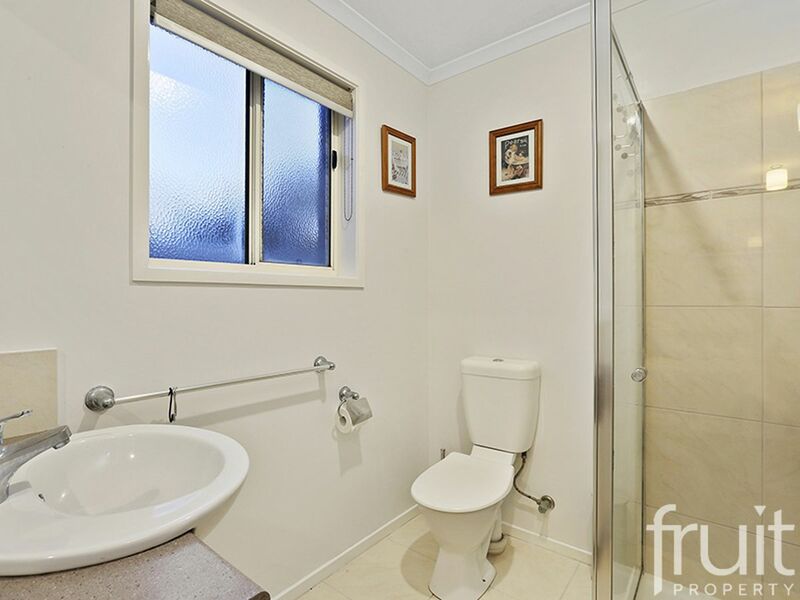 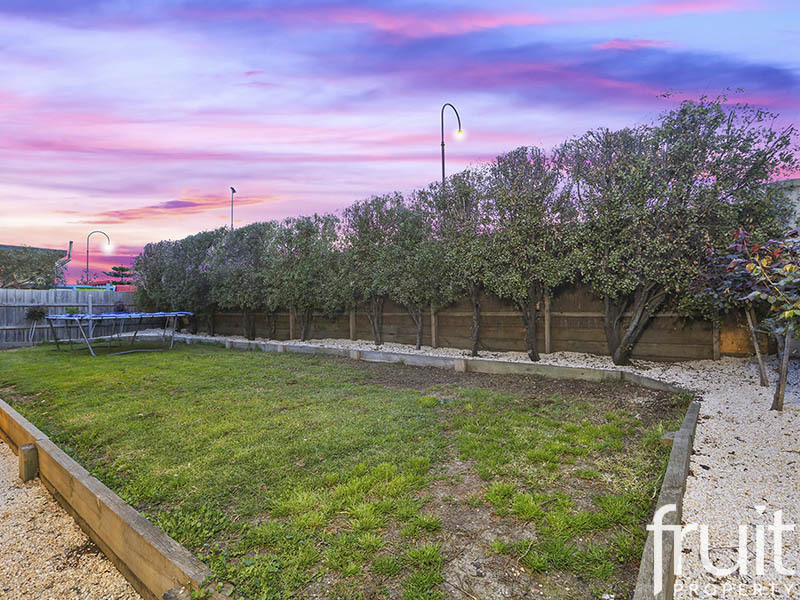 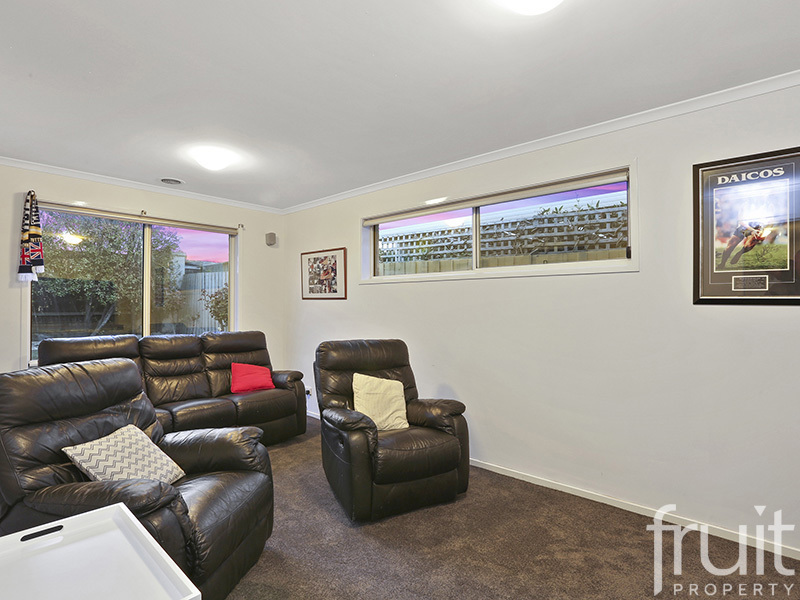 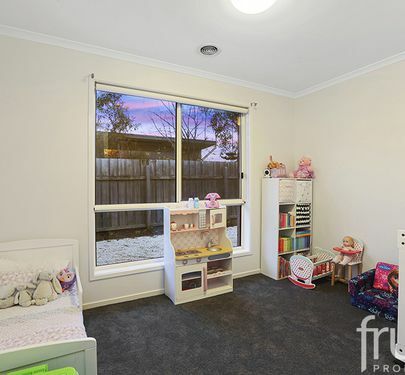 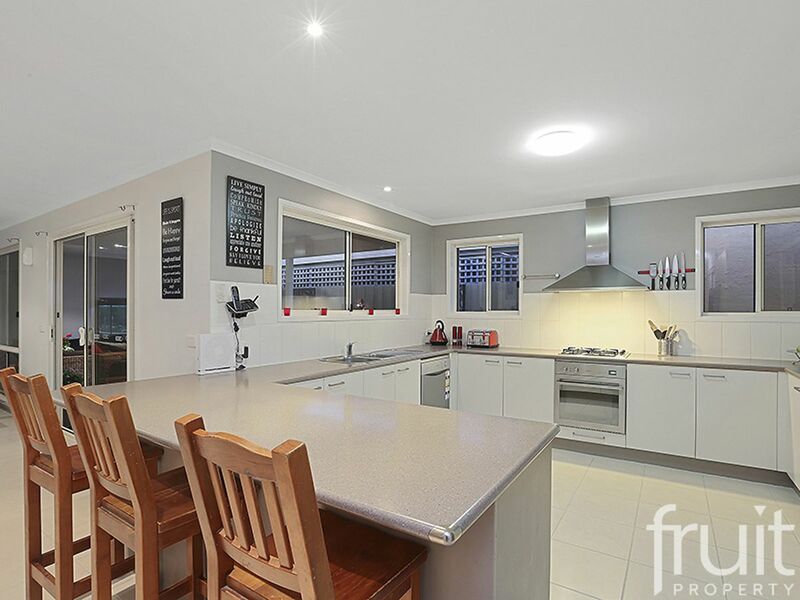 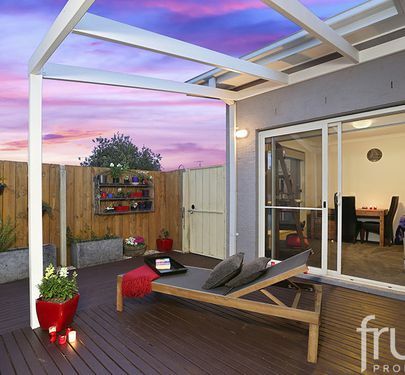 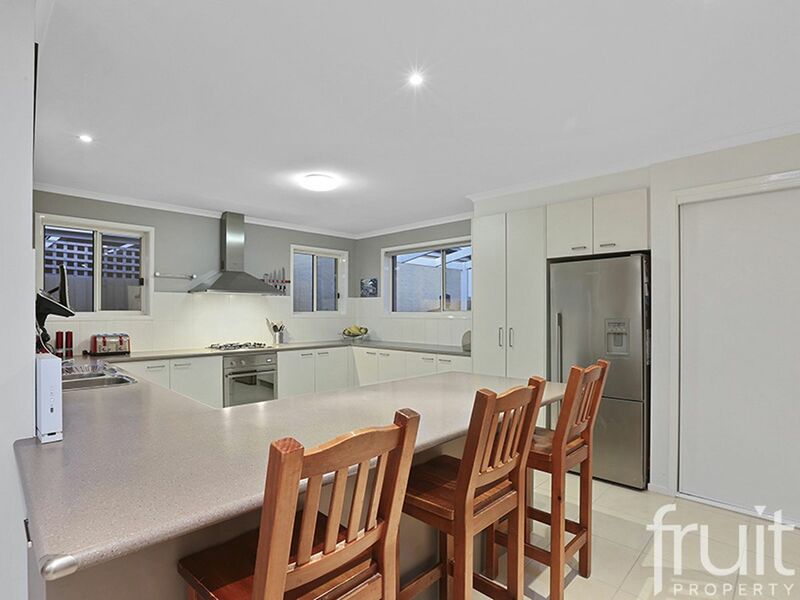 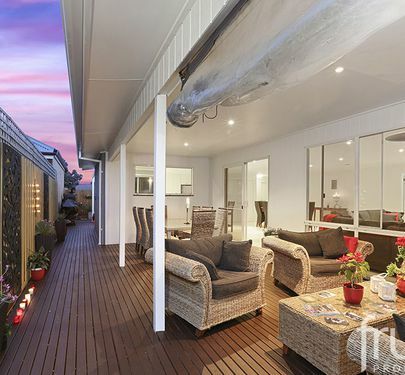 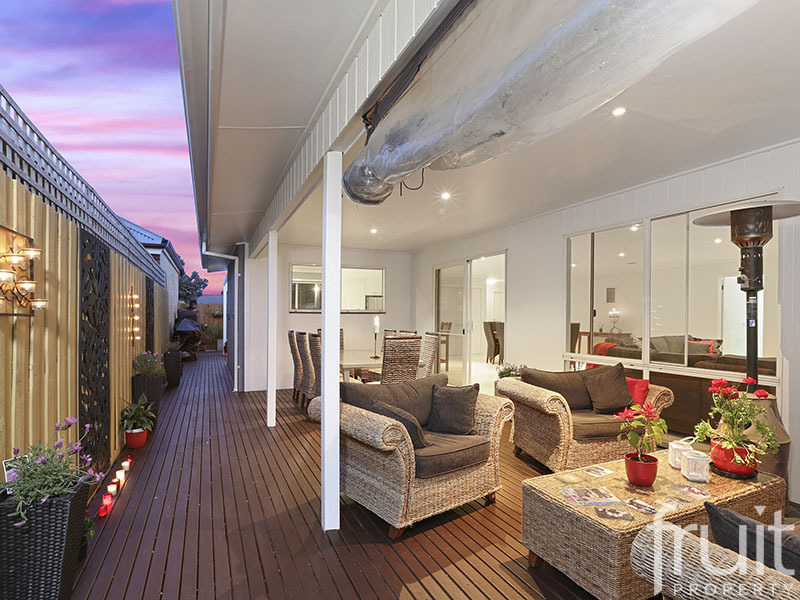 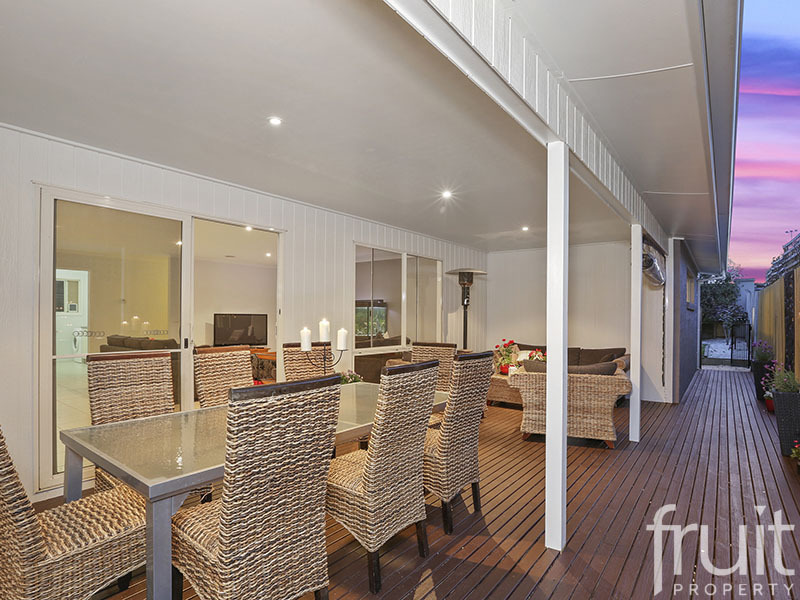 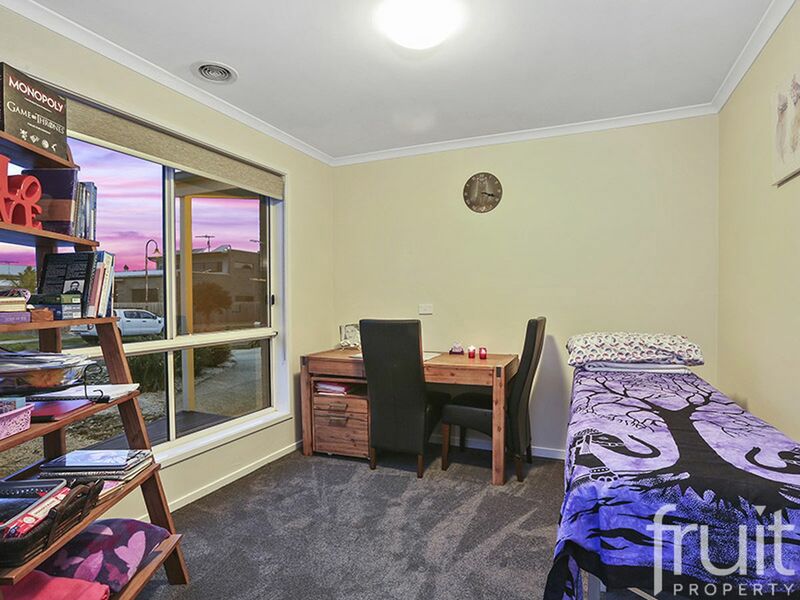 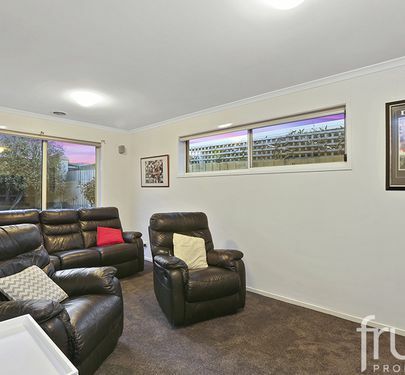 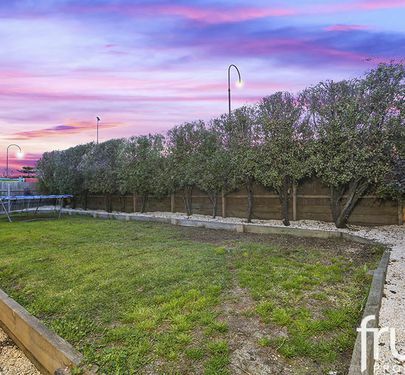 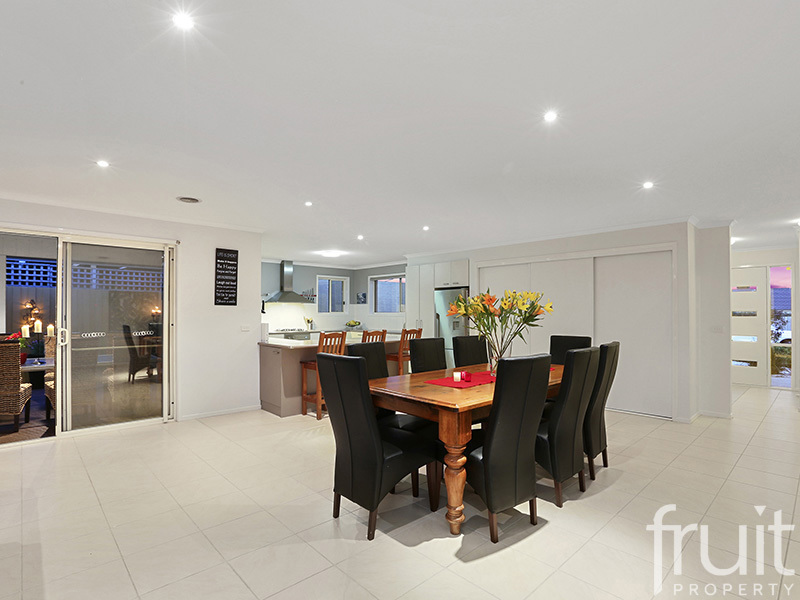 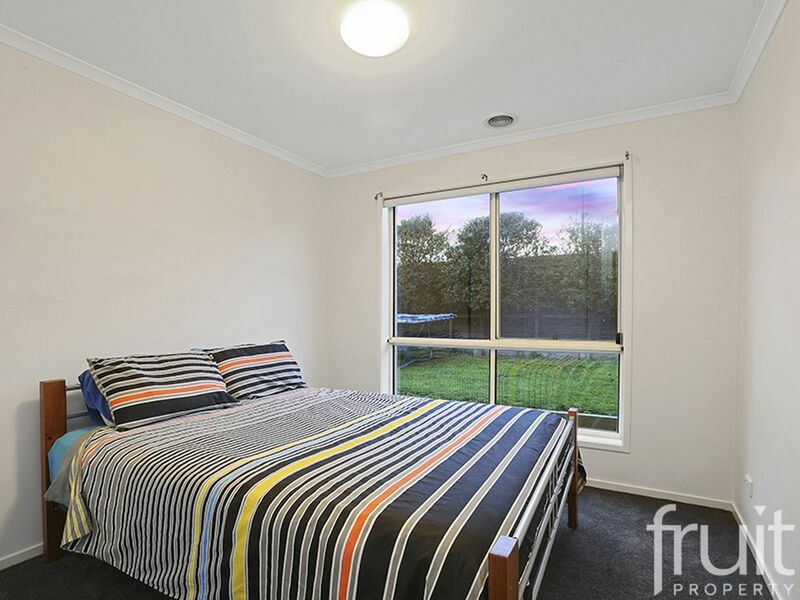 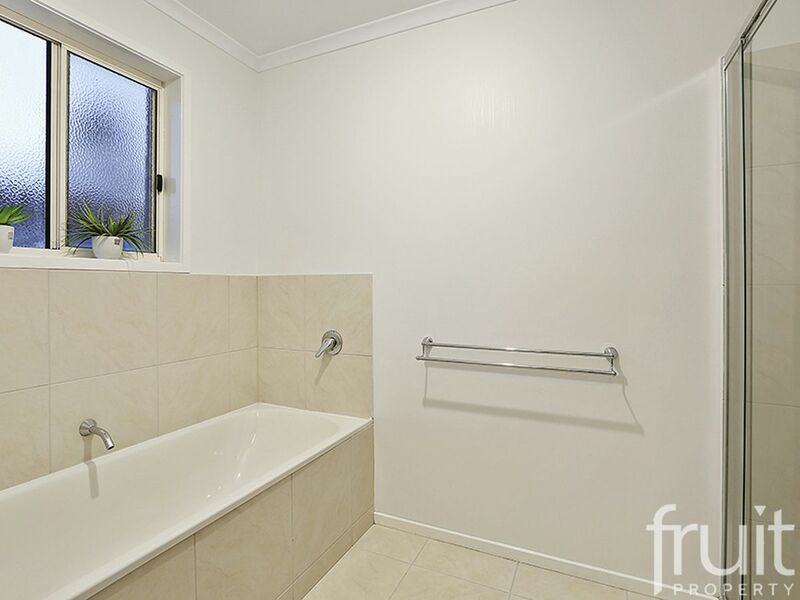 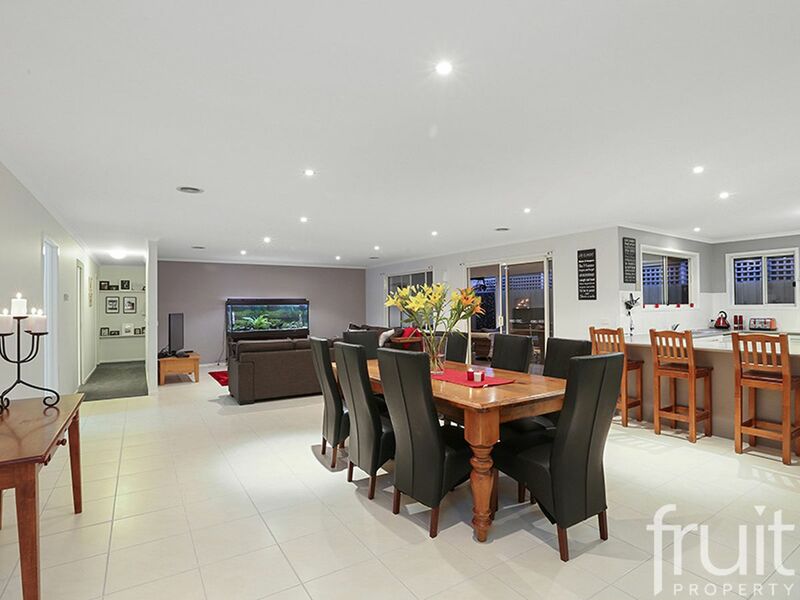 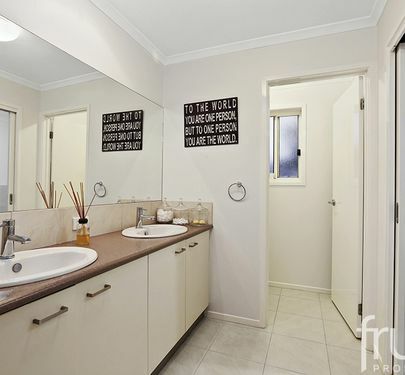 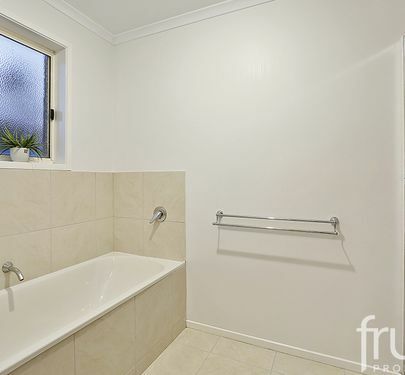 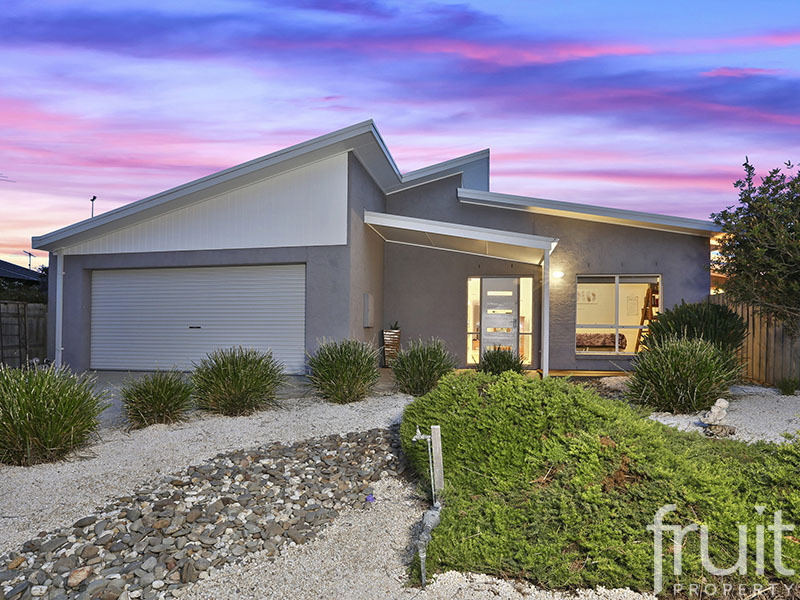 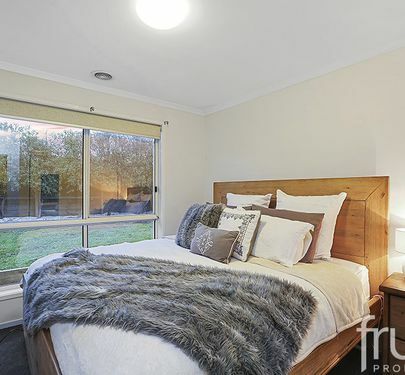 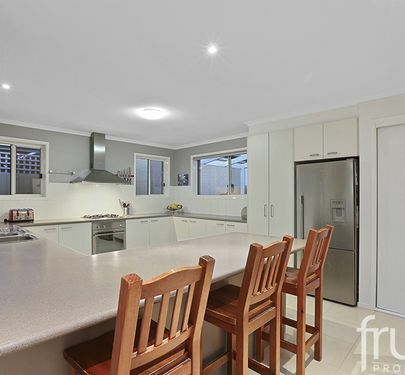 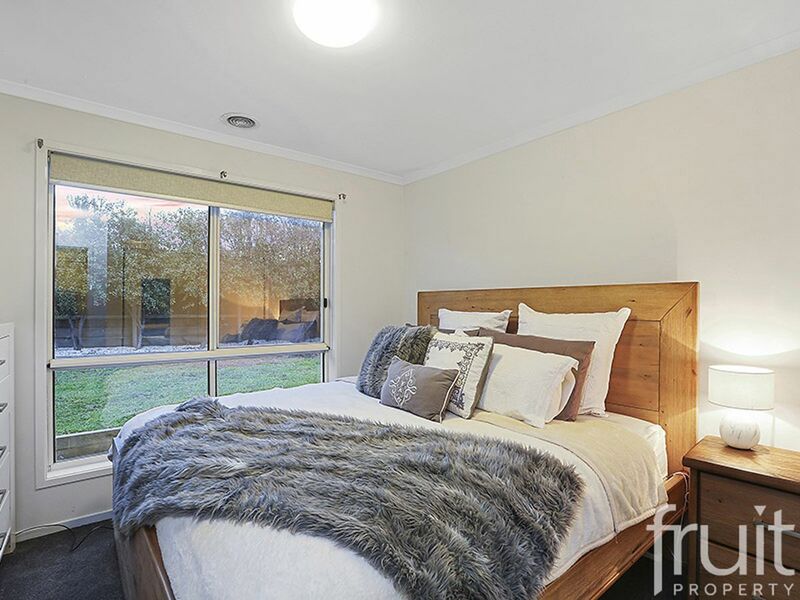 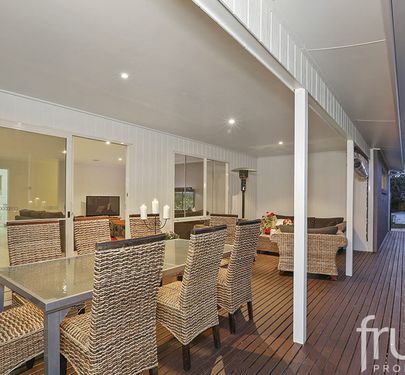 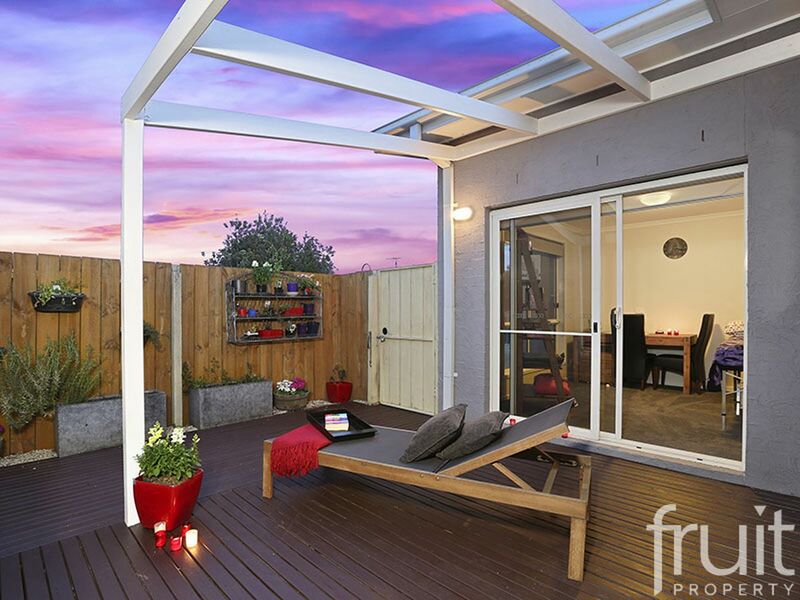 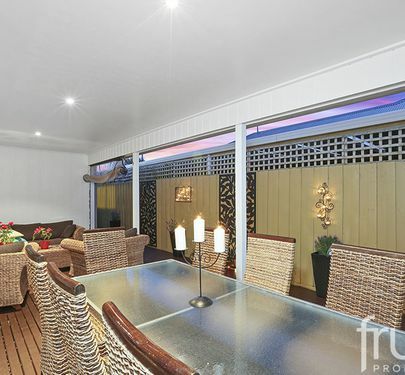 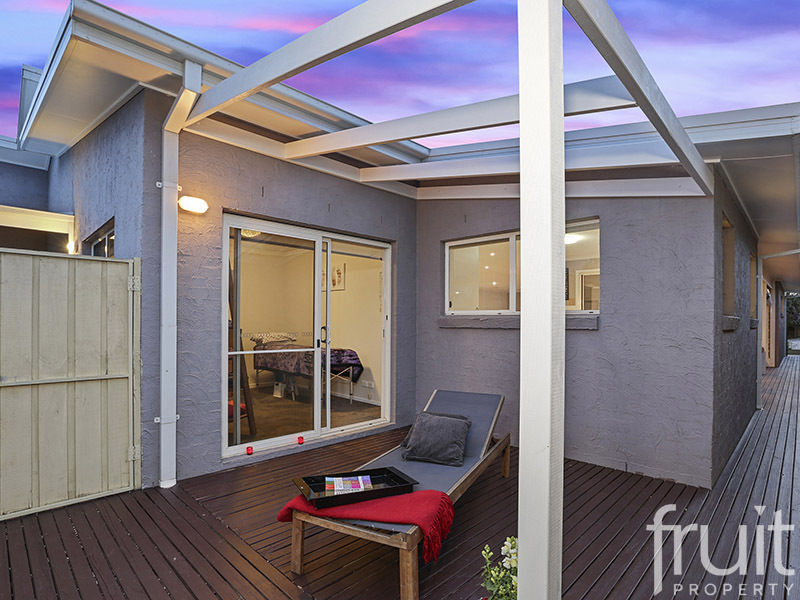 A generous 4 bedroom family home on 684sqm’s & located in close proximity local schools, sporting facilities, Torquay Nth Shopping centre & only minute’s walk to Torquay’s beaches will make for an ideal sea change or for the growing family looking for more room. 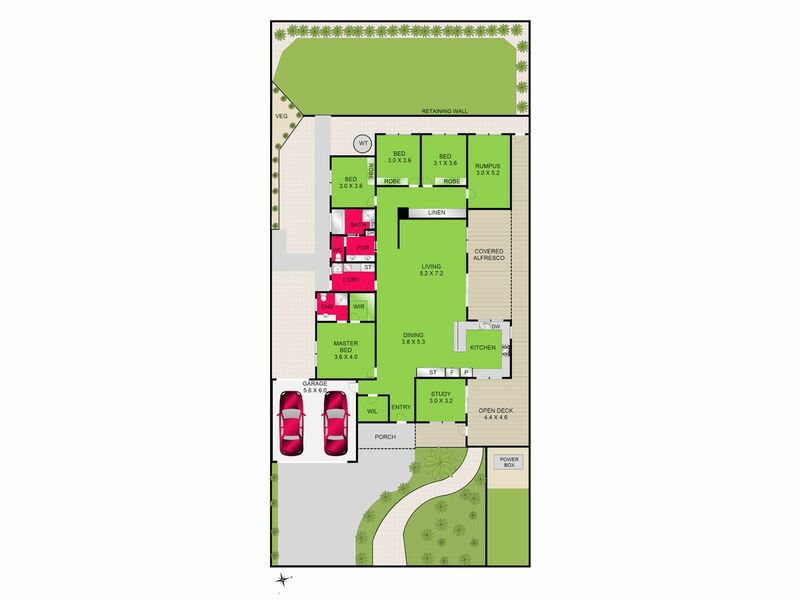 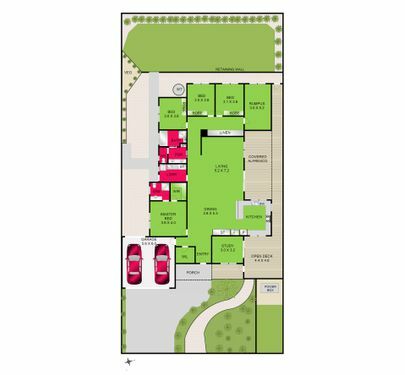 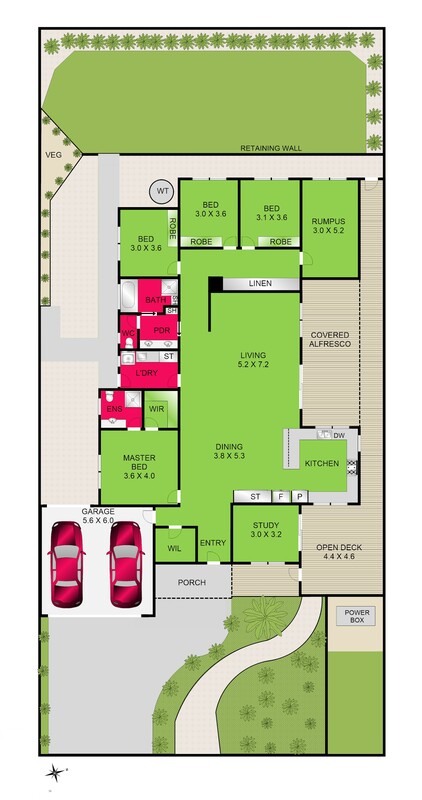 The floor plan highlights a Master with En-suite & WIR, 3 bedrooms with BIR’s all serviced by a central bathroom & a huge central hub consisting of an open plan kitchen, dining & lounge with ease of access via sliding glass doors to the undercover alfresco dining area. 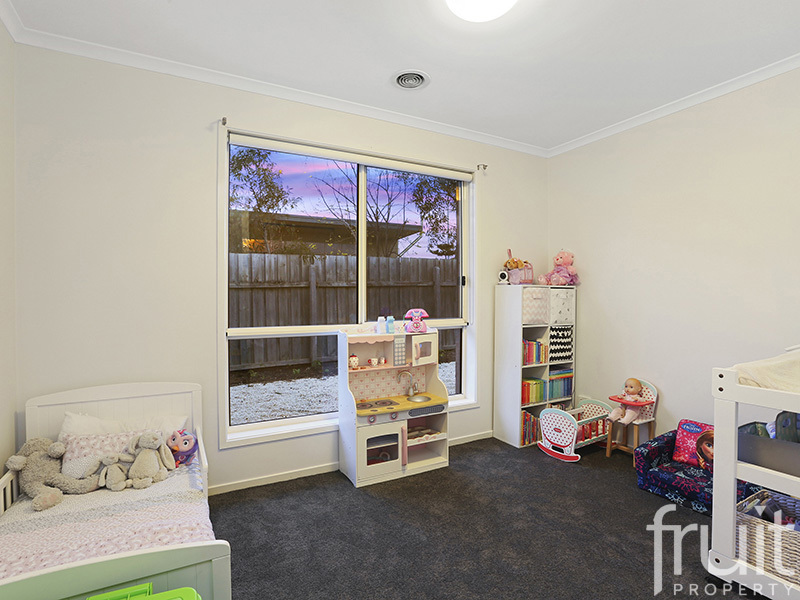 Added features include a separate rumpus/home theatre room, additional storage cupboards throughout, low maintenance gardens & a separate study with its own external access. 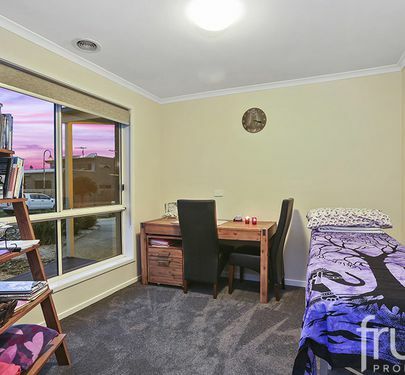 A double car garage (access to the rear yard & internally to the home), new carpets in all the bedrooms & freshly painted- round off the complete package.